These uniquely shaped, elegant hexagonal taper candles are a gorgeous addition to any dinner table. Beautiful for weddings and as gifts. NOTE: My 6" hex tapers cost more than my standard 6” tapers because they are a full 2 oz more wax per pair. 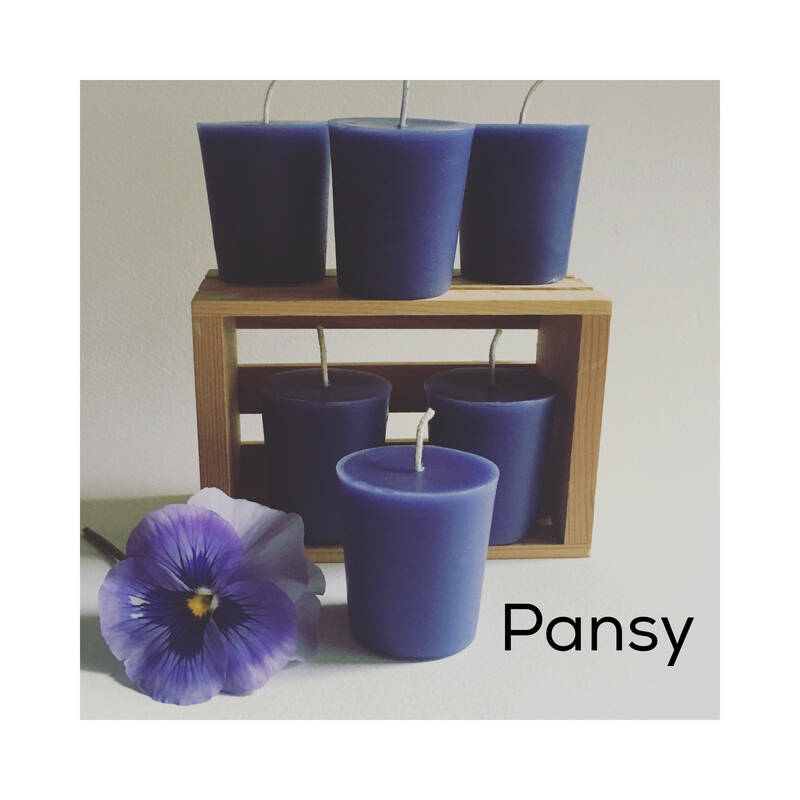 These candles will fit most standard candle holders. Handmade, one at a time, by me in my Hudson Valley NY studio. 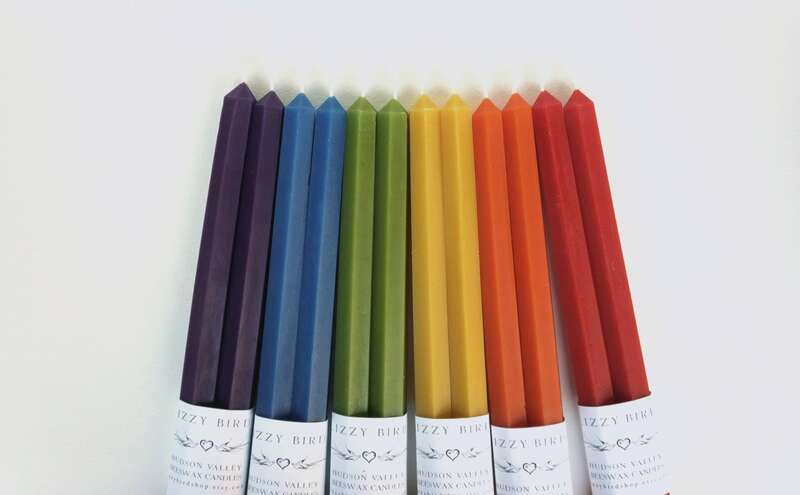 Beautiful beeswax candles have a natural honey scent, burn longer and brighter than other types of wax candles, and are considered “dripless,” if burned correctly, undisturbed, away from any drafts, and in a properly sized holder appropriate for burning candles. 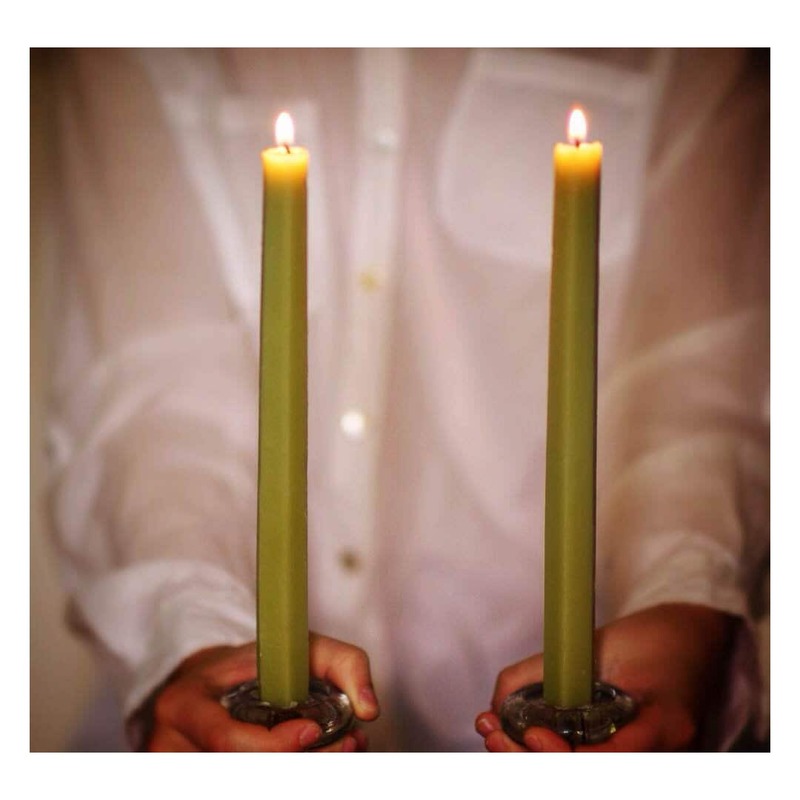 There is no guarantee that beeswax candles will not drip or run, so appropriate precautions should be taken to avoid melted beeswax getting on tablecloths, surfaces, etc. Each pair of 6" tapers is approximately 4 oz. 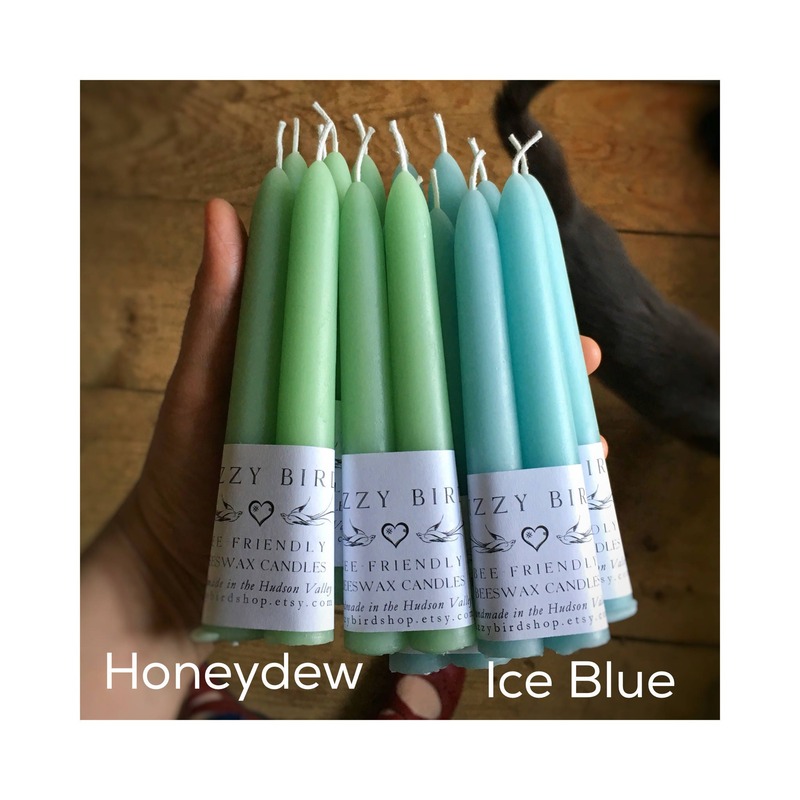 - Listing is for one pair of 6" hexagonal tapered candles. I love these! 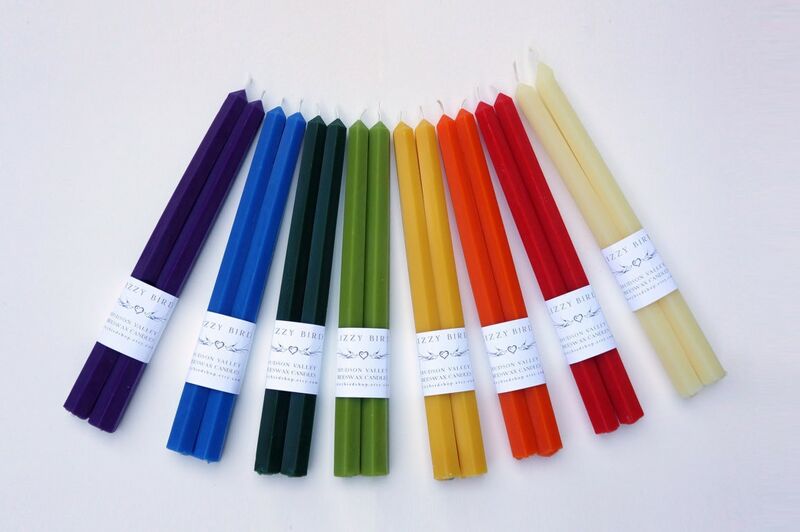 They're the perfect height, and give a more modern take on a traditional taper candle. 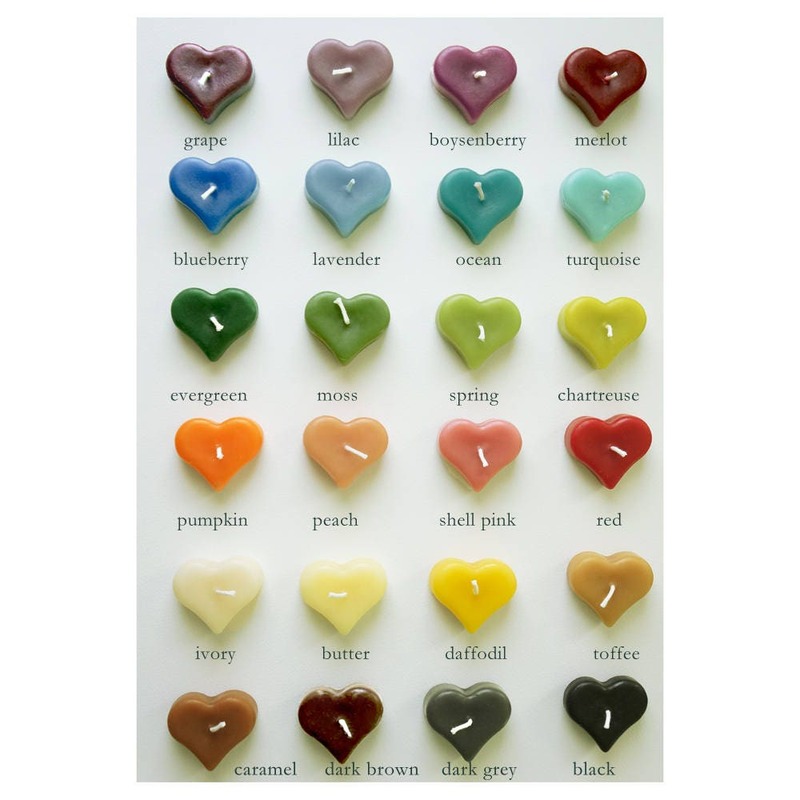 Gorgeous candles! They arrived just before I left on a trip or I'd take a picture. 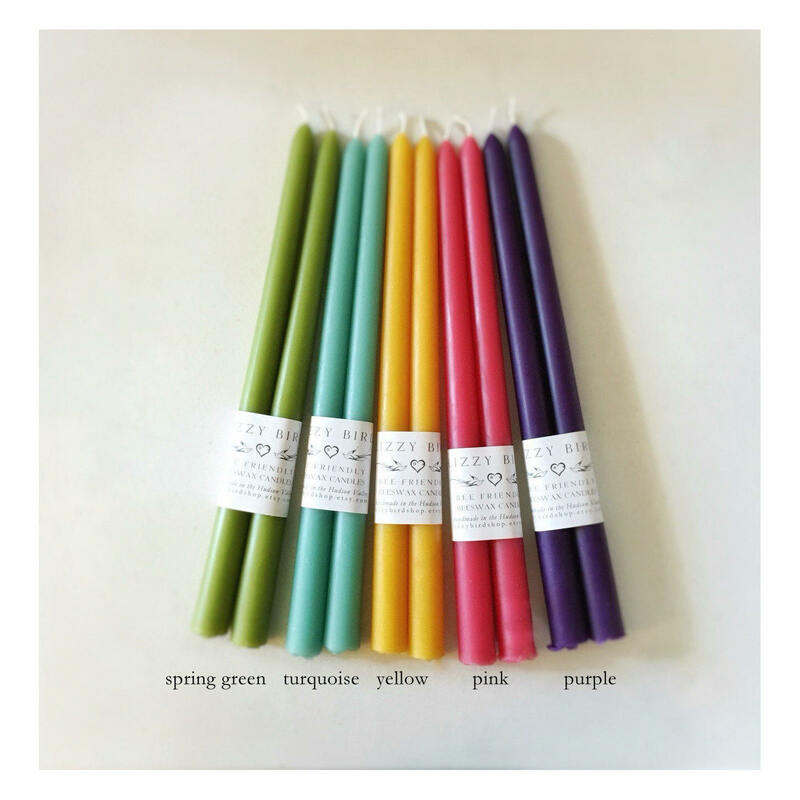 Very nice candles and great seller communication. Thanks!